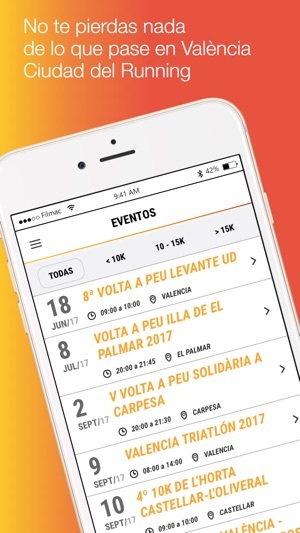 The Valencia City Running App allows you to have all the info you need from the best city in the world to run ... in the palm of your hand. 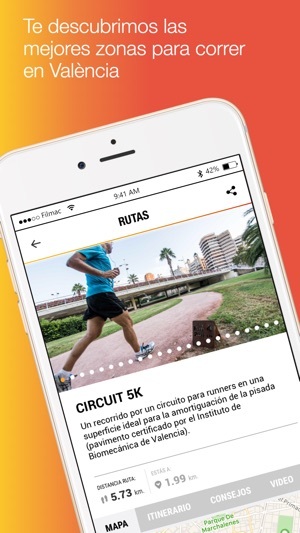 The calendar of races and events, or the best routes to enjoy your passion for running. 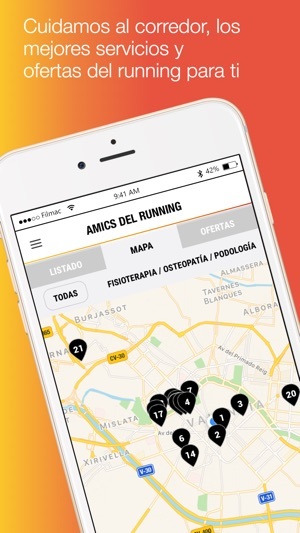 In addition to the best offers and promotions for runners on our Running Amics platform. 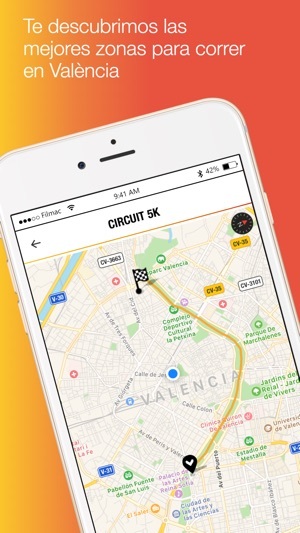 And do not forget to add all the kilometers that you train or run in Valencia Ciudad del Running. Donating kilometers will have a solidarity prize. Are you still training with us? 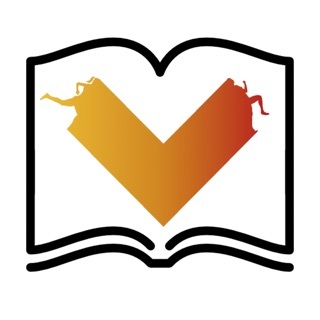 Help us improve by commenting on the app. 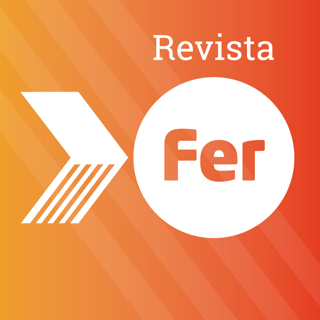 Ya no se me pasará ninguna carrera.